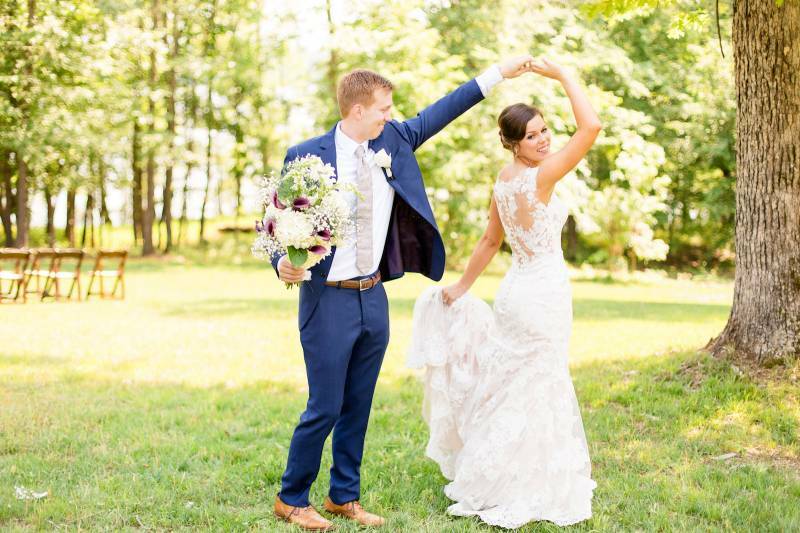 By pursuing her passion behind the lens, Lindsey, owner of Lindsey Brown Photography, was able to turn her hobby into a career. 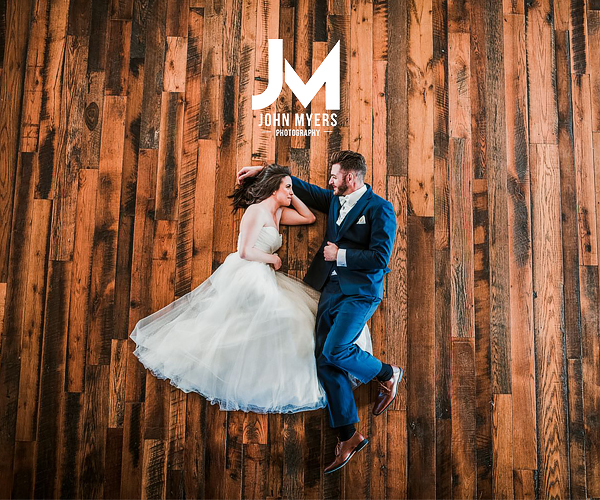 With great attention to detail and a genuine love of capturing each unique love story, Lindsey is able to provide couples with not only beautiful wedding photos, but also a relaxed and joyful experience. 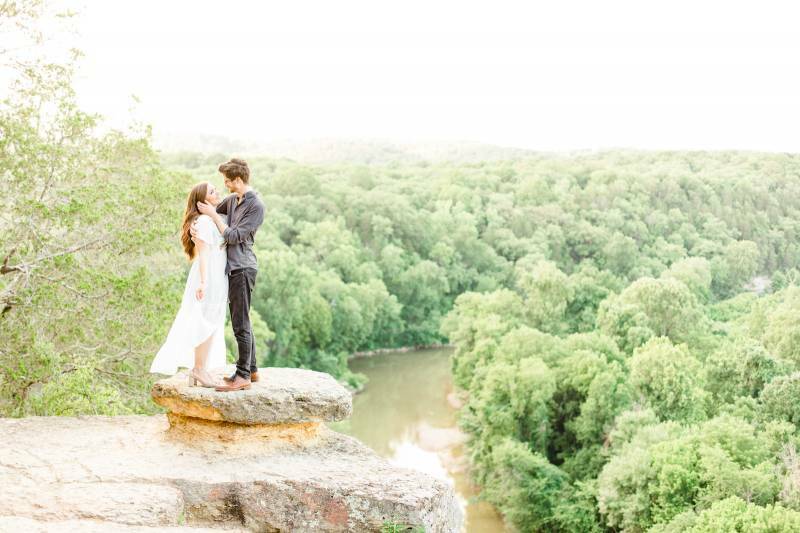 Get to know this Nashville wedding photographer by reading her interview below! 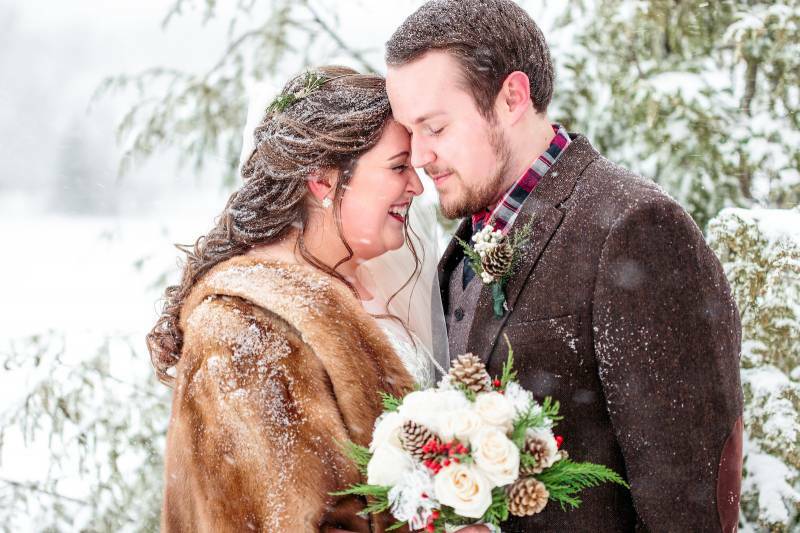 Tell us about Lindsey Brown Photography + how long you've been in business? Lindsey: At Lindsey Brown Photography you will experience timeless, joyful, organic photos with personal service and an affordable price. I want to get to know you. I care about providing photos that accent your uniqueness. I have a friendly, relaxed approach which lets you loosen up and allows me to capture your personalities and love for one another. 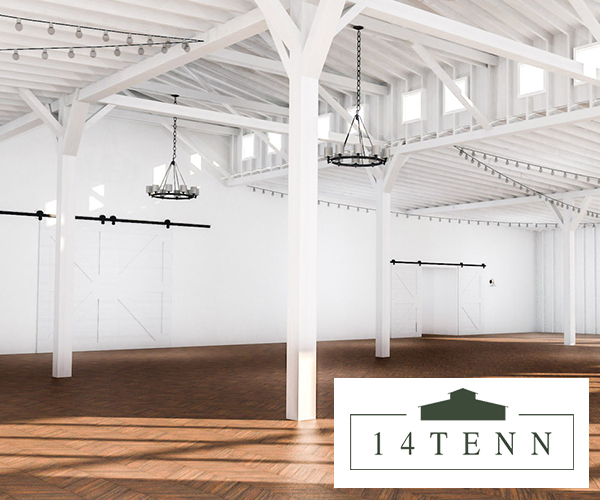 I've been in business for five years now, and am based in Murfreesboro, Tennessee (but I love to travel, especially for sessions!). My specialty is wedding photography, but I love photographing seniors and families as well. Lindsey: I've always enjoyed photography as a hobby, but decided to pursue it as a business at the start of 2014. My husband and I had just moved to Murfreesboro after graduating from college; however, I graduated with a degree in Elementary Education and found it difficult to find a teaching position halfway through the school year. I figured if there was ever a time to pursue this dream of photography, it was the time! 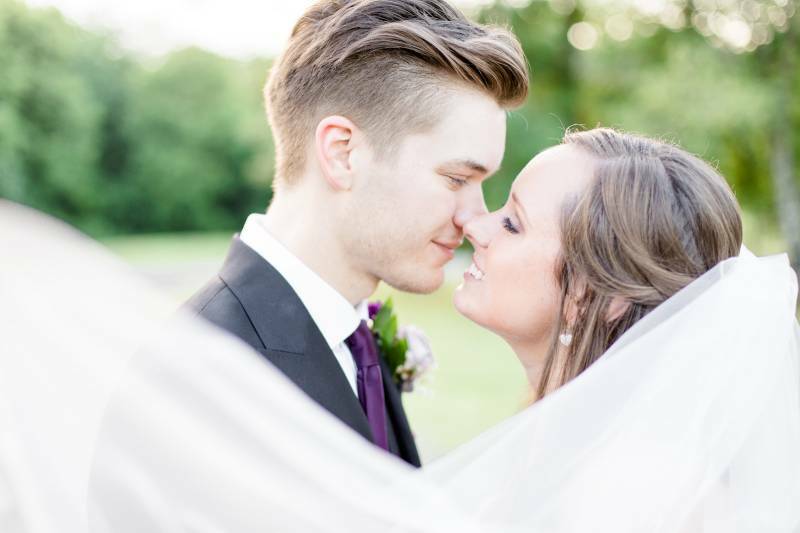 I photographed a family member's wedding that spring and had SO MUCH FUN! As much as I loved taking pictures of families and seniors, I knew weddings would be my sweet spot. There was just something so special about wedding days! I ended up finding a teaching position that next school year, but knew that I wanted to continue this dream during my summers off. In the next few years after that, that's exactly what I did - teach kindergarten during the day but hustled to make this wedding photography dream a reality at night. I photographed 5-8 weddings each year from then on during my summers off, but I knew I wanted more. In December of 2018 we welcomed our first daughter, Cadence, to the family! Now that she is here, I have decided to take a backseat to teaching and pursue photography (alongside motherhood!) full-time. I am so thrilled to have a more open calendar and be able to shoot more weddings each year and serve my brides even better! 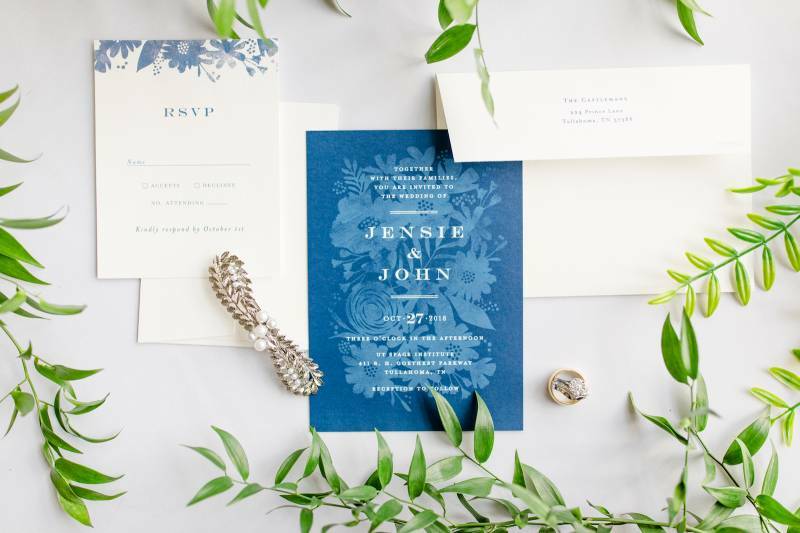 What's the philosophy behind Lindsey Brown Photography? Lindsey: More than my love of finding good light and taking a pretty picture, I love being able to serve people! My heart is to leave you with not just pictures but an enjoyable and memorable experience. You've invested your heart and soul into your wedding day and in your future life as a couple. From your engagement session to your wedding day and beyond, I am honored to capture and preserve your most cherished memories. What are your strengths compared to other photographers? 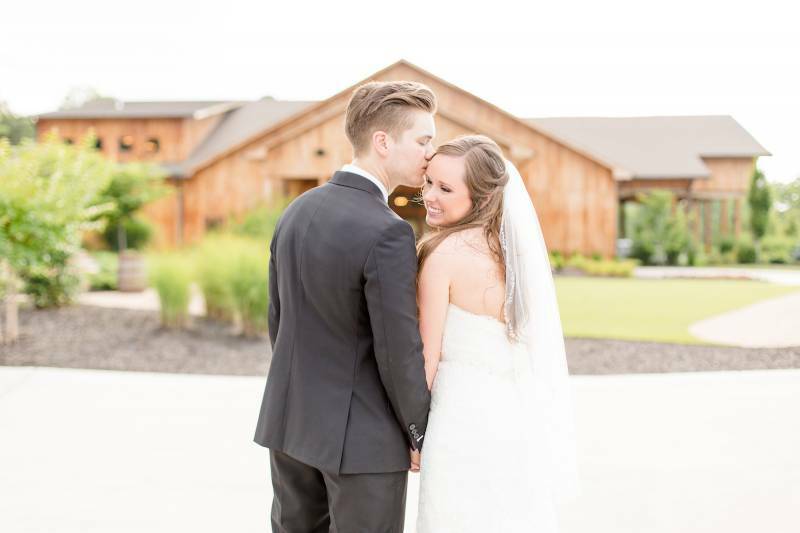 Lindsey: I try my best to go above and beyond to truly serve my couples. I'm not just going to show up on your wedding day, take a few pictures, and that be the extent of our relationship. My goal is that by your wedding day you consider me more of a friend than anything! 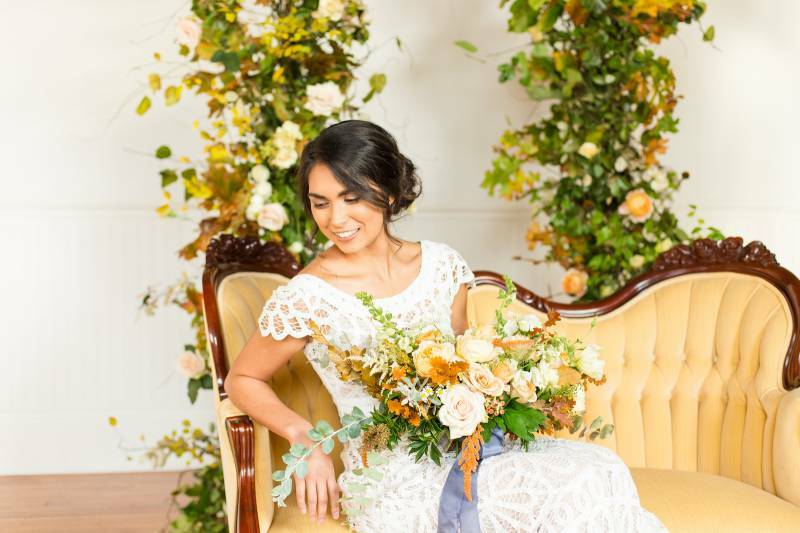 I love to partner with my clients, and if there is anything that isn't answered for you in the bridal guide you get from me, I'm always an email or phone call away. Getting coffee with my clients and talking weddings details is one of my favorite ways to spend a day. I think that by developing real relationships with my couples, the more at ease they will be with me and in front of the camera and that is how I am going to capture their true personalities! 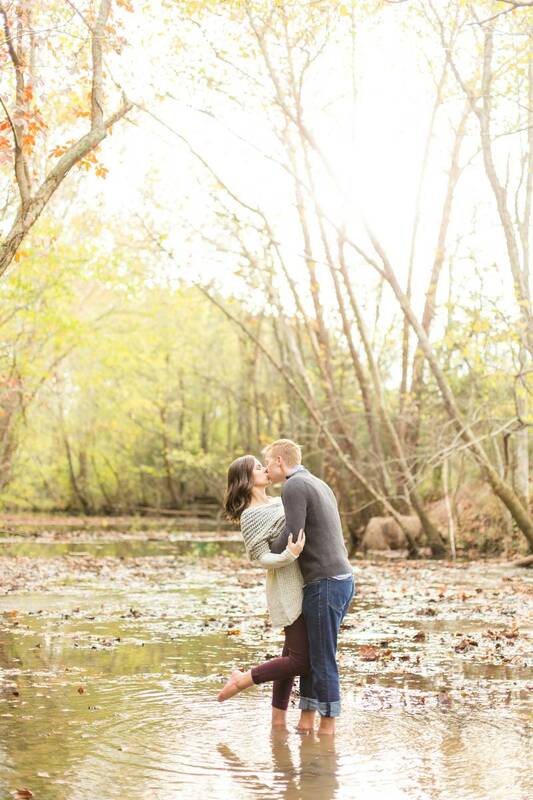 What attracts couples to book Lindsey Brown Photography? 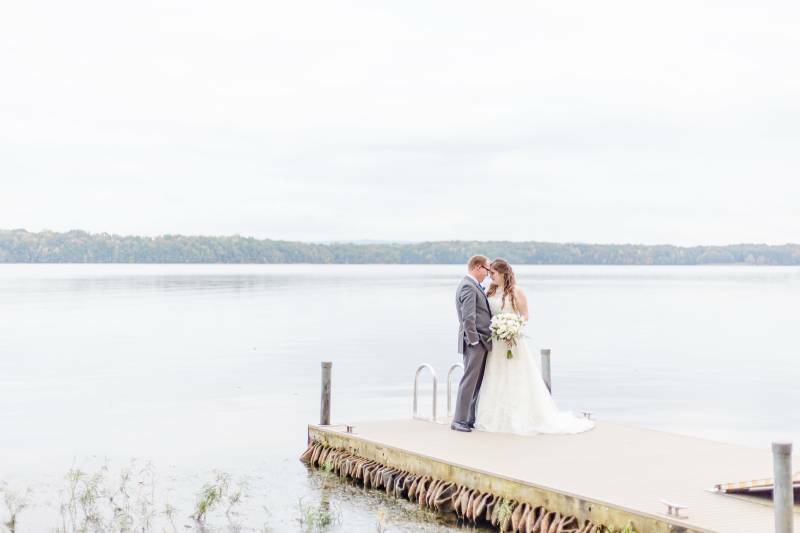 Lindsey: Lindsey Brown Photography serves classic, joyful, and elegant brides! I think couples are attracted to my photography because they can relate to the emotion shown in the photos that I capture. I don't have to work too hard to get smiles out of my couples because they are so madly in love that it naturally comes out when we spend a few minutes together hanging out and taking their pictures. I think another thing that attracts brides in particular to my photography style is the attention to detail. One of my favorite things to photograph on a wedding day is all the elegant details the bride spent so much time picking out! I love spending a few minutes at the beginning of each wedding photographing the invitation suite the bride spent hours designing, the heels that make her feel like Cinderella, the rings that will symbolize their unconditional love for one another, and everything in-between. My photos tell a love story, and my couples are the kind of people who love adventure and have amazing stories to tell. What are some photography trends that brides and grooms might appreciate? Lindsey: I've been involved in a lot of weddings and special events. Using this experience, I created a bridal guide magazine that I gift to all Lindsey Brown brides. 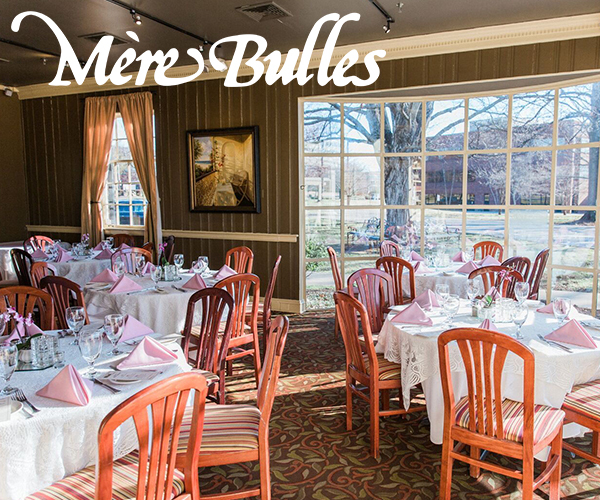 A lot goes into the planning for your wedding day, and I want to make all of it as easy as I possibly can for you. That's where the bridal guide comes in! 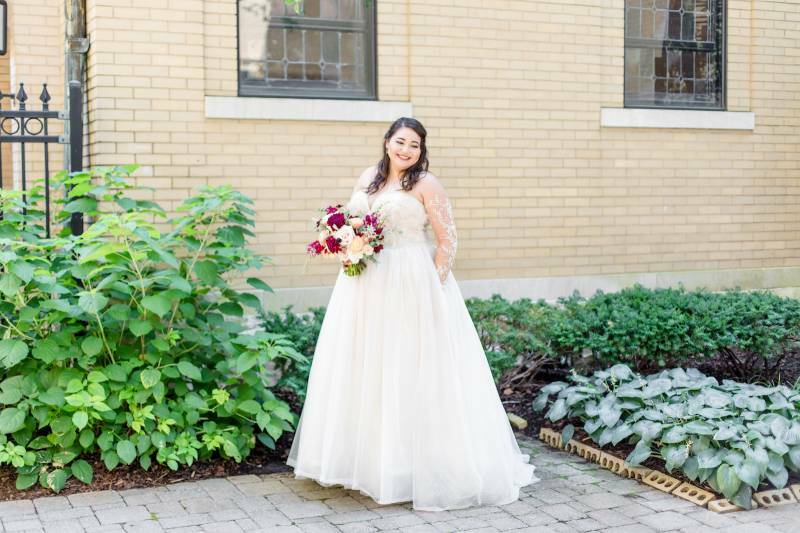 My goal in creating the bridal guide was to give you as many answers to any questions you may have about anything relating to your engagement session, wedding day, and receiving your photos. It includes tips on what to wear to your engagement session, tips on how to plan your wedding day timeline, reminders of things to bring on your wedding day that you want me to photograph and SO much more helpful information! Check out more of Lindsey Brown Photography HERE. Lindsey, these are beautiful! Your passion really shines through. 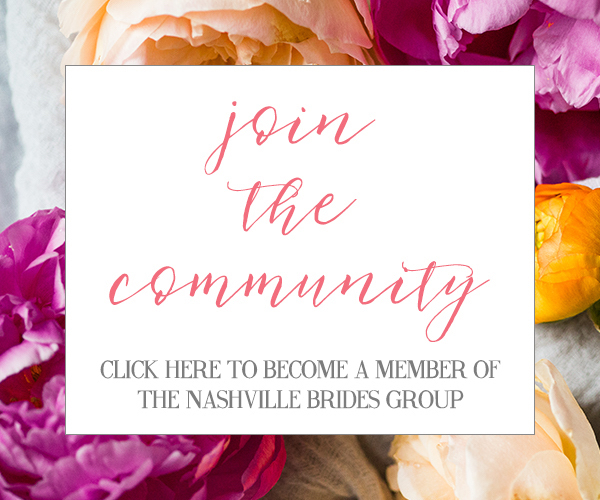 Thank you for sharing your Nashville wedding photography business with us!